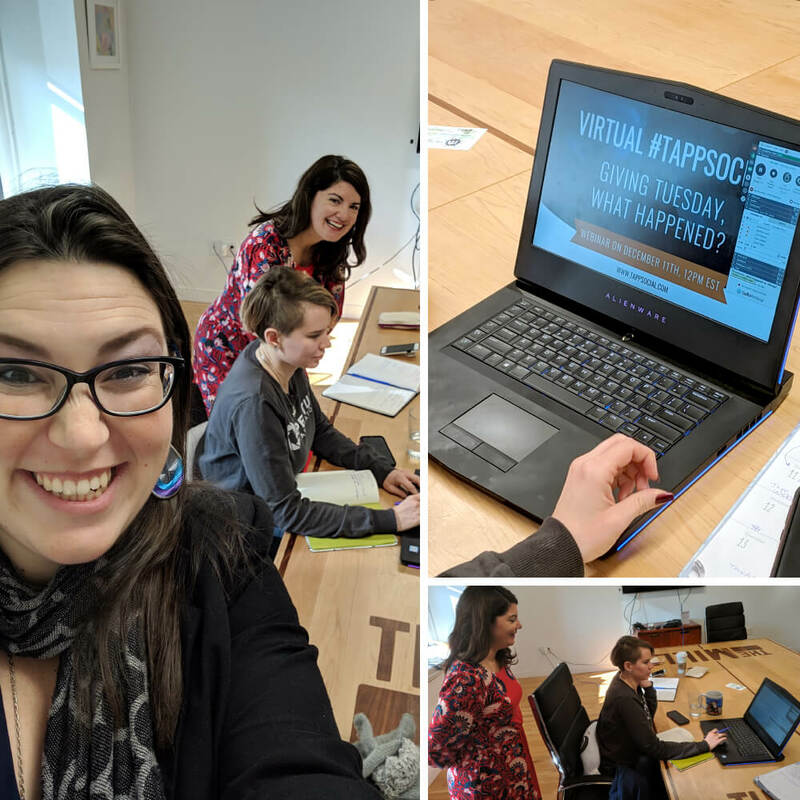 Our group for this past Tuesday's Tapp Social webinar was small, but mighty. 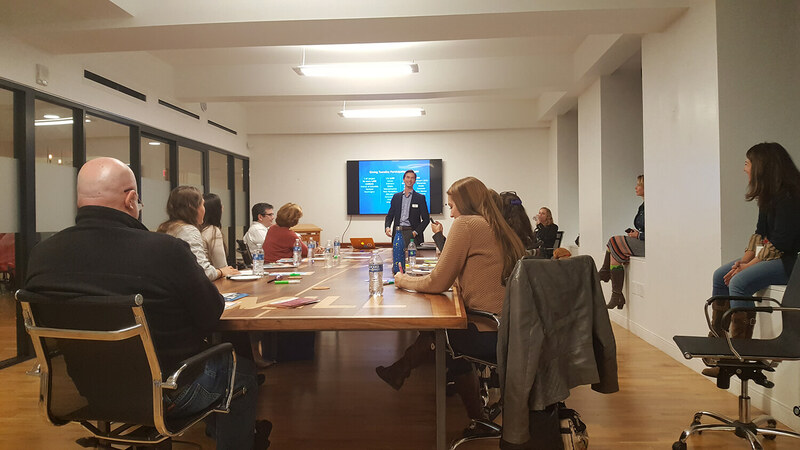 We appreciated Ryan Catalani (one of our October speakers) of Family Promise returning to share his Giving Tuesday experience, as well as hearing from a few other nonprofiteers. 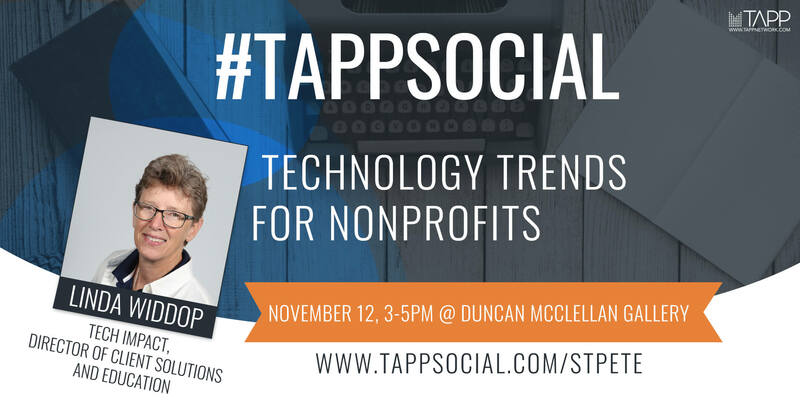 Officially this past Tapp Social was about Grants, Applications, and Finding Funders. 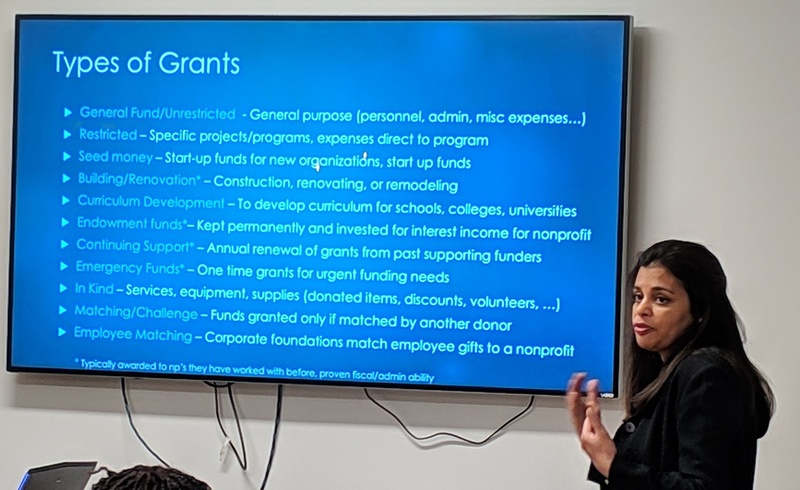 Usha Vig, the founder of Mission Guided Grants shared her knowledge with us, from the basic types of grants to tips for grant-seeking success. 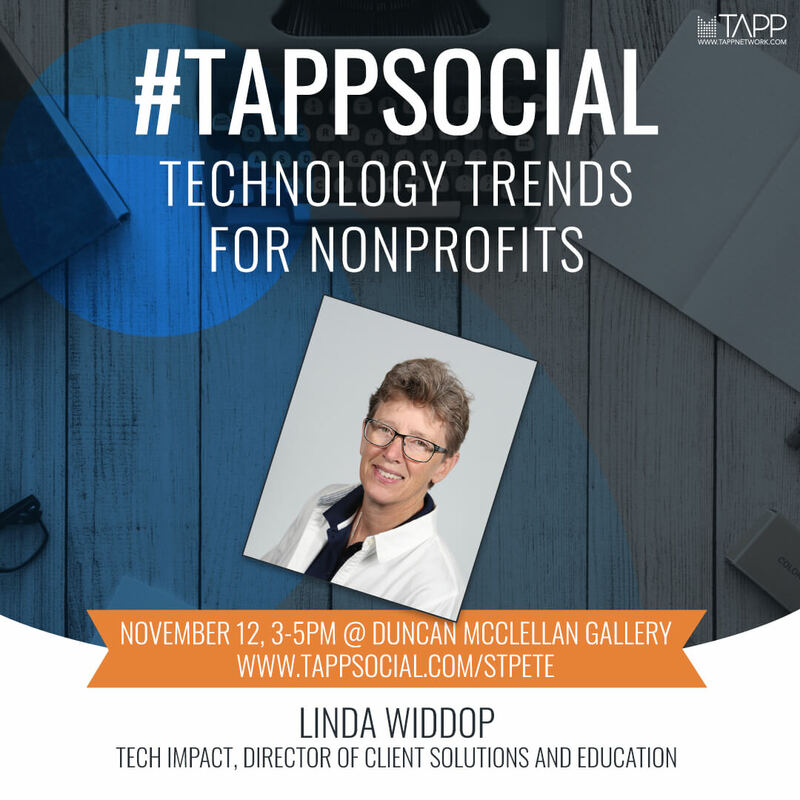 Did you know that only 78% of nonprofit websites are mobile compatible? Yet 60% of users come from mobile. 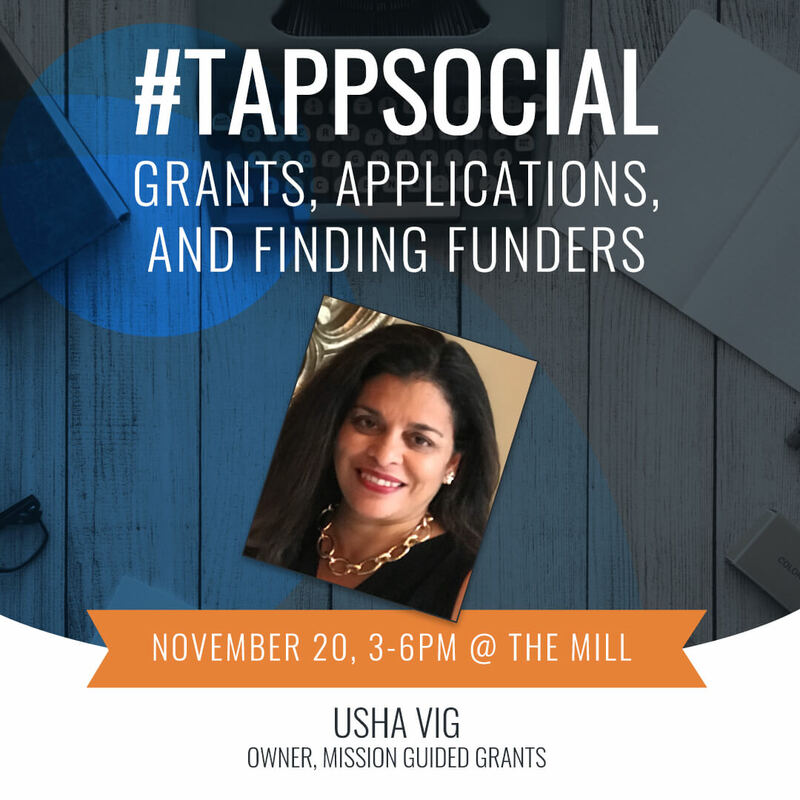 Introducing Our November #TappSocial Speaker, Usha Vig of Mission Guided Grants! If you had to guess, how much would you estimate had been given to nonprofits in 2017? $1 billion? $10 billion? The Tapp family is growing! We are thrilled to announce that Tapp is opening a branch in the 4th largest philanthropic city in the country: Tampa/St. 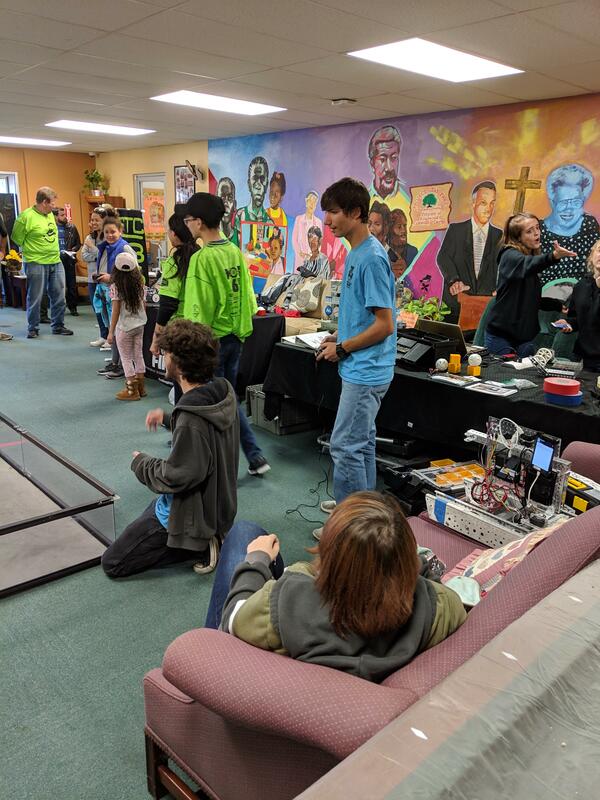 Petersburg, Florida. 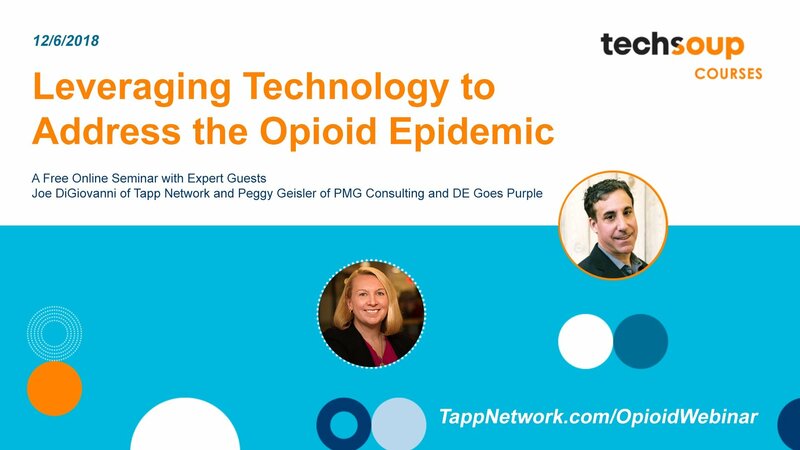 Thanks to all that attended the August #Tapp Social. 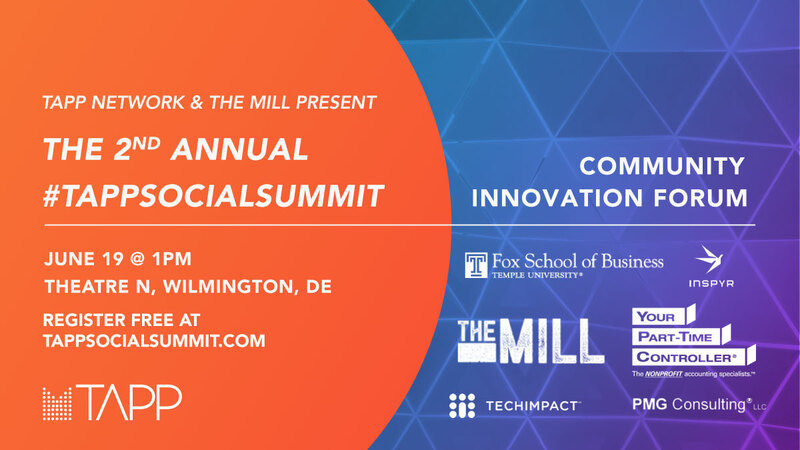 The phenomenal Peggy Geisler, owner and senior consultant of PMG Consulting LLC, shared her over 25 years of knowledge in the nonprofit field. 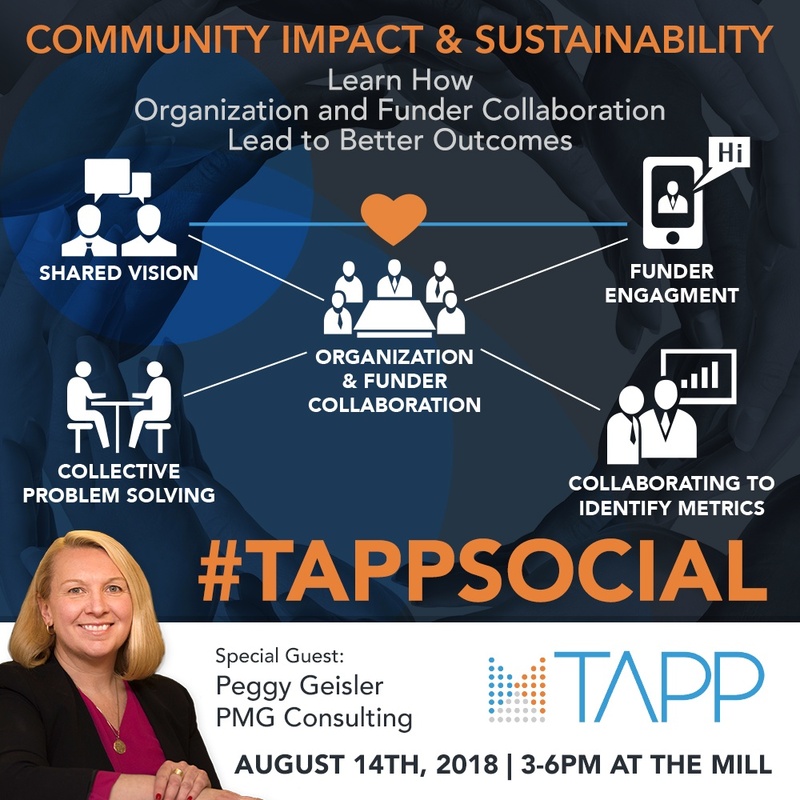 Peggy’s presentation focused on engagement between nonprofits and their funders and how these relationships must be collaborative in order to be effective. Peggy also discussed barriers to funder engagement, how to shift the narrative for nonprofits, and operationalizing funder/partner engagement. 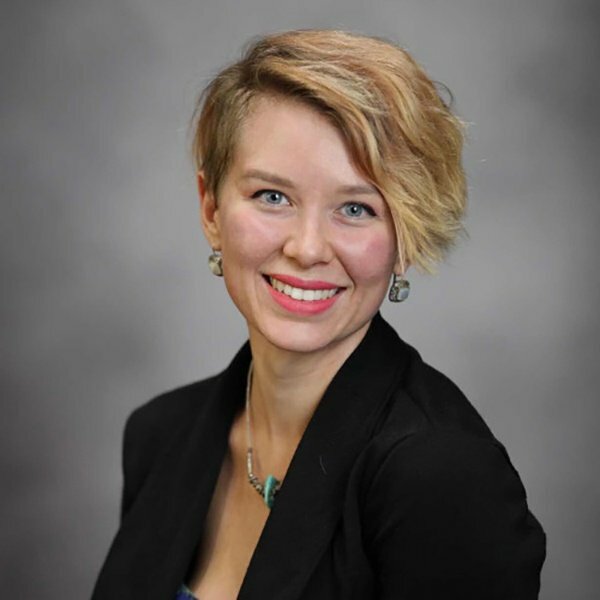 In case you missed it: The July edition of our Tapp Social Series, Change Happens in the Nonprofit Accounting World, focused on shifts in the accounting standards for nonprofit organizations. Introducing Our New(ish) Company Members!